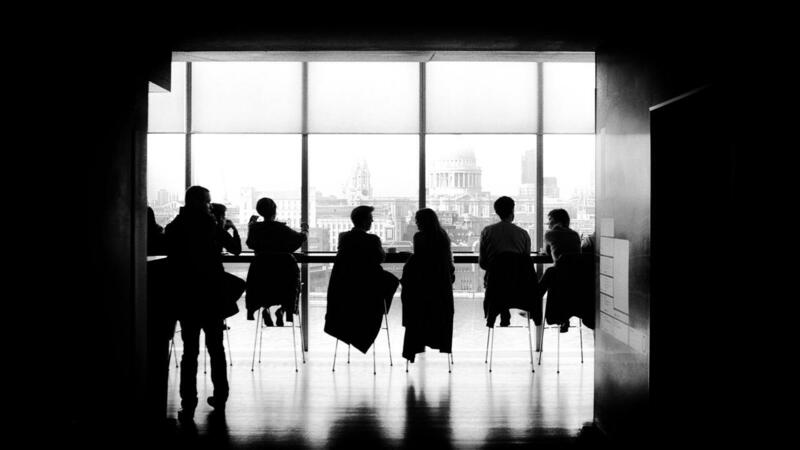 Lately, I have been asked to coach a variety of business partnerships that are experiencing a transition and/or a situation that is creating a tension between the partners. Transition and change by their very nature are going to create tension. The status quo is a familiar place, and however satisfactory or unsatisfactory it is, at least it is familiar. When something comes along that threatens to shake that up it is then very normal to experience some resistance and perhaps even fear. In partnerships, the call to change could be initiated by only one partner, but if one partner is feeling it, then it is most likely that the others are as well. 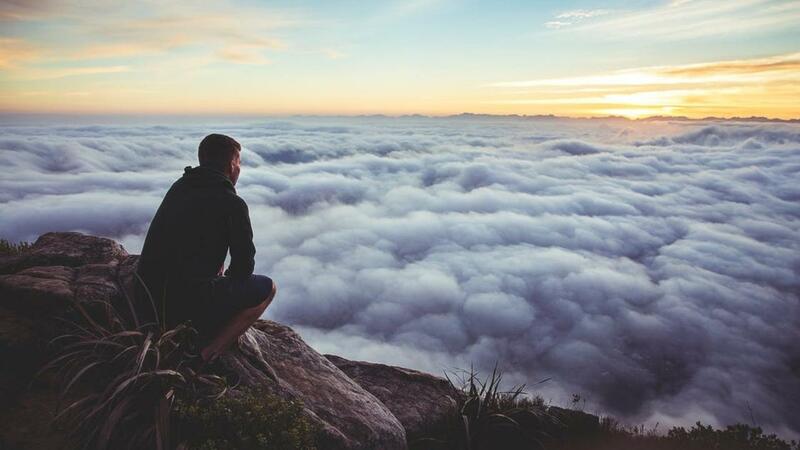 Though the inclination may be to ignore the tension or kick the can down the road, these strategies of avoidance will ultimately give way to the necessity of sitting down and working it out. There is no time like the present. 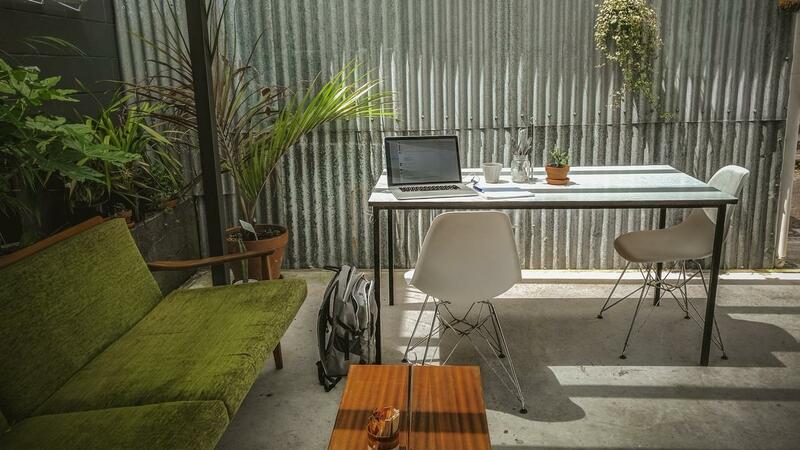 It may be that the conditions in and around your business have undergone a change. One of the main objectives of my work is to guide people towards a path of prosperity. Usually, when I tell people this, they instantly think of financial prosperity. But there are many different types of prosperity, just like there are different types of people, different types of intelligence, and different types of lifestyles. Many people find that financial prosperity only comes once they are also on the path to relational prosperity, health and wellbeing prosperity, mental wellbeing prosperity such as living through a resourceful perspective, and spiritual prosperity which leads to fulfillment. So how do you get on that path? By awakening oneself and finding out what’s truly important so that you can set significant and resonant goals. And before goals can be established it is important to have a deep connection to a vision, what is it that you are willing to commit to in the bigger picture of your personal and professional life? Three years ago, I was invited to Thailand along with a colleague to offer some training to a group of monks and nuns. I was thrilled and somewhat nervous about bringing training to these inherently wise people. At one point during the workshop, we were doing an exercise that required some of the participants to voluntarily come up to the front of the room to practice. After the exercise was over, we were all discussing the experience as a group, when one of the monks who had been sitting quiet for a while finally spoke up. He generously shared his experience, telling us that he wanted to get up during the exercise to practice but his Distorted Self wouldn’t let him. He found himself stuck in his chair, afraid to get up. We were stunned by this sharing because he had been a very active contributor up to that point—and because he was an accomplished monk. It hadn’t occurred to us that he, too, would be managing his Distorted Self. As we approach Valentine's day the topic of romance, relationships, love and being fulfilled come up to consciousness. 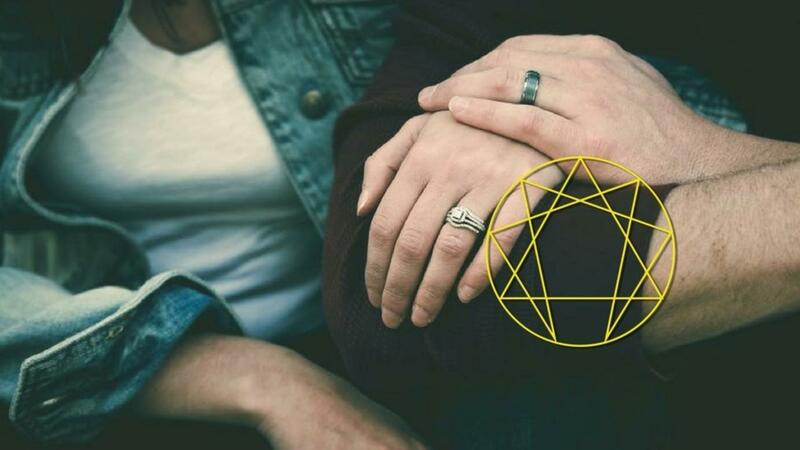 In this article, I would like to make a case for getting a couple's enneagram assessment done for the sake of creating the best possible connection of love and intimacy. Hang in with me here, this is going past 140 characters, and I want to lay this out in a way that makes sense. It could be argued that the enneagram is the oldest system of typology around. Suffice it to say that this beautiful teaching goes back hundreds if not thousands of years. It has been brought forward into our modern culture and updated to be relevant to our current experience as humans. 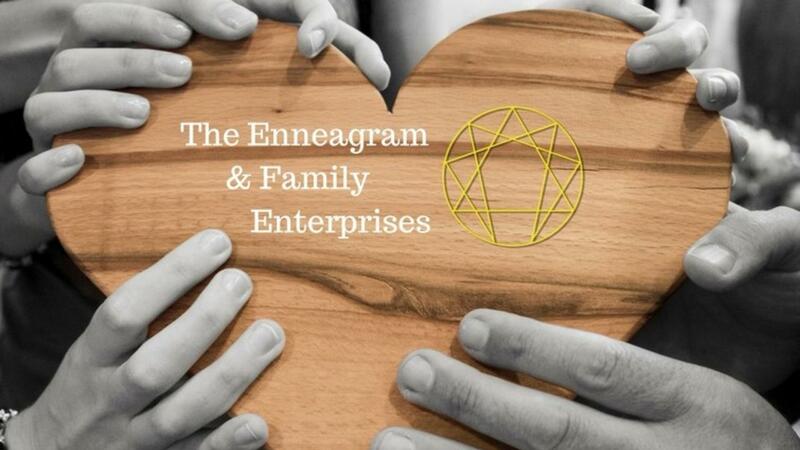 What does the enneagram offer?